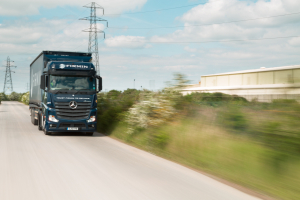 We have been in the general transport business for more than 80 years and with our vast knowledge and experience we can provide you with the perfect solution to all of your UK transport requirements. Whatever size of shipment you have, small or large, we have the vehicles and expertise to deliver efficiently and cost effectively on your behalf. Trust Firmin to deliver so you can relax and concentrate on your own core business activities while we handle your logisitical needs. 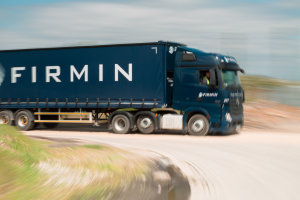 A 24/7 general road transport operation, including trunking up to 28.5 tonnes. An up-to-date fleet of more than 180 vehicles utilising the latest technology to deliver an efficient, reliable and cost effective service. A palletised distribution service with the option of shipments as small as half a pallet up to a full load. A proactive approach to customer service with dedicated account management. Our own in house tracking system with satellite positioning so we can continually monitor the progress of your delivery. UK wide and European Services.